Home Destinations What Races to Compete In? What Races to Compete In? Picking the races to compete in for your season is probably the most important part of your planning, yet I find that many athletes just wing it. They look at what races their friends are doing, they read an article on a race that looks like fun and sign up on the spot, they accept a late night, somewhat inebriated challenge from their college buddies and “hey ho” off to the races they go. Any of those options are fine if all you want to do is finish and make some new, “remember that time . . .” memories with those crazy college friends, but if you want to race your best, you really need to have a more thoughtful and analytical approach. First off, why do you want to race, and why do you want to do this particular race? What are you goals for the race, and will it allow you to let your strengths shine through, or merely bring your weaknesses out into the bright daylight? Sometimes signing up for a race that will force you to train your weaknesses is actually a way to get stronger and fitter, of course – but that needs to be a major part of the consideration. I signed up for Ironman 70.3 St. George to force me to train for the hills to make me a more rounded athlete. In order to chose the best race, we must consider the course, the weather, our fitness, our strengths and weaknesses, what our business/travel/family schedule looks like in the months leading up to it, and how all of these issues balance and affect one another. For myself, if I want to get a great race time, then I need a wetsuit swim in a lake (as I get seasick and I am a mid pack swimmer), I like a gently rolling course for the bike (I live in Florida but have a power meter, stationary trainer and a excellent training software that supplies hilly courses and strength training), and a flat, cool course for the run (as I don’t do well on the hills, nor in the heat); IM Switzerland would be a good course for me. Race with Friends or Be in the “Race Witness Protection Program”? Do you need a race where a lot of your training buddies are also competing, or like me would you prefer to train and race under the radar? Do you want a destination race (which brings it’s own logistical issues) or a local one where all your focus and money and time can be spent in preparation. 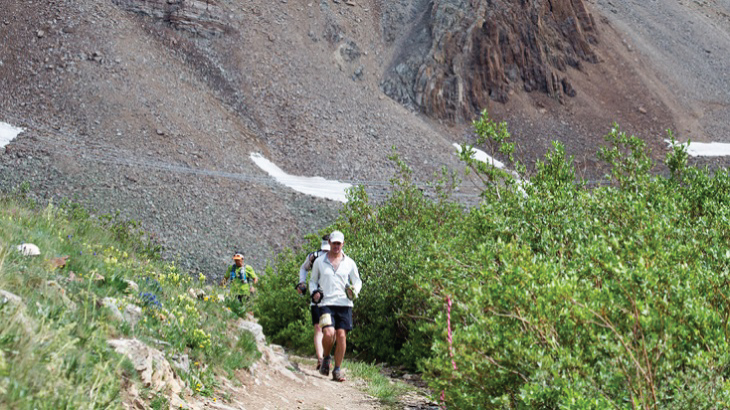 If you do chose a destination race, make sure to consider the local weather, altitude and time differences. If you live in the cold and race in the heat, you will need to factor in at least two weeks of heat acclimation training prior to arriving at the race (train inside, with too many clothes on, and a heater blowing on you. Start with short and easy workouts in your man made heat, then add time, then add intensity over the course of two weeks. This will allow you to psychologically prepare, and will give your cardiovascular system time to adapt and your plasma volume to increase so you are better prepared for the heat). If your race is at altitude, you have two options: arrive 10-14 days ahead of time so your body can acclimate (who has that much time!?) or arrive as close to race day as possible so that the negative effects of altitude will affect you as little as possible. Many athletes mistakenly believe that if they don’t have 2 weeks then 3-5 days will give them enough time to acclimate to some degree. In fact, the complete opposite is true – without adequate time to completely acclimate all you achieve is to feel all the negative effects of altitude (fatigue, headache, disturbed sleep, shortness of breath) without any of the acclimation effects. So, plan your arrival time optimally. Time zone differences also necessitate planning- as much as is possible, adjust your schedule at home gradually to that of the destination. I went to Africa last year, with a 9 hour time difference, and in the two weeks leading up to it gradually adjusted my sleep and wake times by 10-30 minutes a day so that it was not such a shock when I arrived. Of course, it’s not possible to live in the US and function acting as though I am living in East Africa, so I only got to about 4 hours ahead, but it helped! 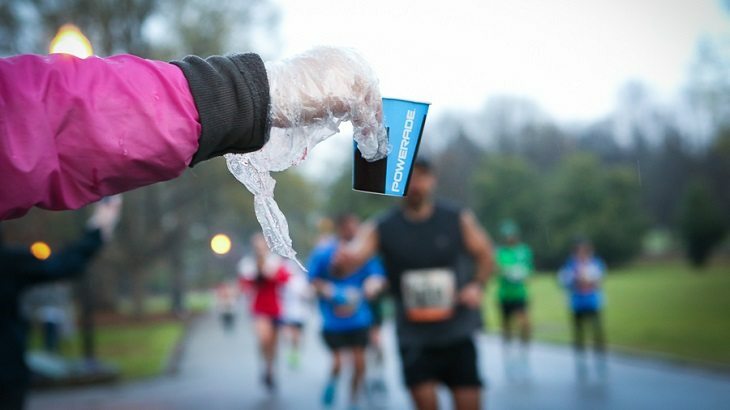 If you want to score a PR, make sure you pick a race that will play to your strengths! Look back at the races you did last year and figure out what needs work and hit those limiting areas and train for the race you are doing, and don’t make the mistake of doing what everyone else is doing- train for YOU and YOUR races. Have fun out there, train smart, race happy! Previous articleWho Moved the Finish Line?